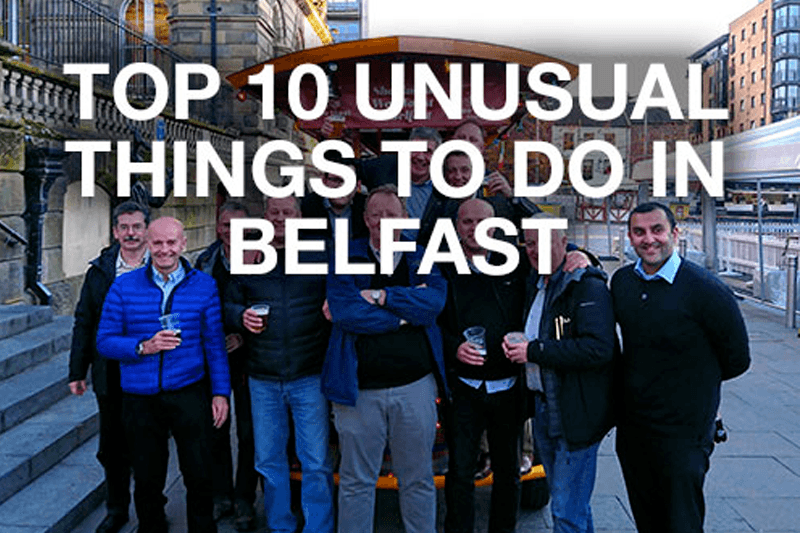 There is nothing sweeter than knowing we’ve hit the spot with local and visiting Wee Toasters in Belfast so imagine the glee when we saw that our Tours had been featured in The Culture Trip’s list of ‘The Top 10 Unusual Things To Do In Belfast’ earlier this year. The team at The Culture Trip pride themselves on going beyond the obvious and finding out what is intriguing and exciting about the locations they visit around the world. 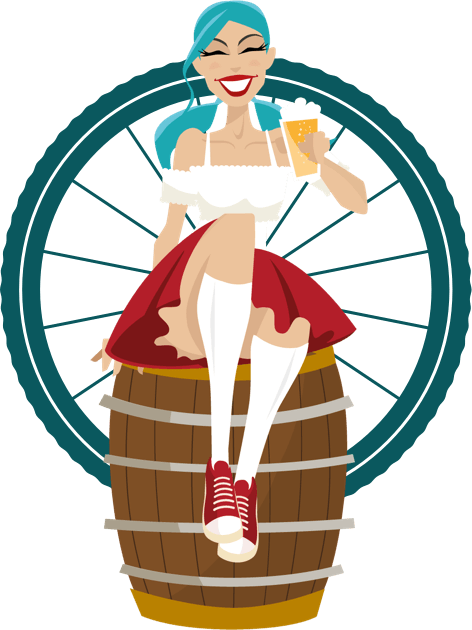 Since we originally conceived Wee Toast Tours to offer Belfast something different, something irreverent and fun, we are delighted that The Culture Trip agree that’s what we’ve done! Read the full article here and get inspired to make your visit to Belfast even better than you’d imagined.